Learn more about the RegMedNet Award for Cultivating Excellence and find out why you should nominate your lab now! After the success of last year, the RegMedNet Award for Cultivating Excellence is back! The most valuable players in regenerative medicine aren't always those we see in the news; as well as ground-breaking research and award-winning facilities, we want to recognize achievement in areas such as career development and scientific outreach. Plus, NEW for this year: the winning lab will be chosen from our expert-selected shortlist by a public vote! NOMINATE A LAB NOW - Nominations for the 2018 RegMedNet Award for Cultivating Excellence have closed. For more information, please contact the editor. Visit last year’s winner’s feature. 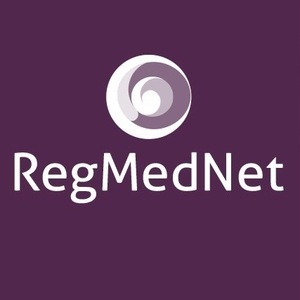 If you have any questions, please contact the Editor of RegMedNet, Freya Leask, at award@regmednet.com.